I just got this in the mail a few days ago so I am still forming my opinion on this, but I absolutely adore the packaging of the Urban Decay Naked Smoky. I love the smoke effect on the casing, sturdy plastic packaging and its magnetic closure. This is a really tough one to choose but I have to give this one to Lorac Pro Palette. There's no dud shade in the palette, they are all pigmented, buttery and blendable. What more can you ask for? Again, Lorac Pro Palette for the win. Eight mattes and eight shimmers shadow work beautifully together to create anything from simple daytime looks to intense and smokey look for nighttime. In fact I could easily answer every single questions of this tag because it is that good. Highly reccommend! Whenever I go travelling I took my Urban Decay Naked2 Basics palette. It is tiny and I love its versatility. I find it great how easily you can take your look from day to night with this palette. The lightest shade is a decent shade to use as a cheekbone highlight and the two darkest shade is excellent to fill in my brows. It is worth mentioning that the darkest shade 'Undone' is the best colour to smudge out eyeliner as it is not too dark so you don't go overboard easily. I regret getting the Too Faced Jingle All the Way palette from their Christmas 2013 collection. I bought this one when it was on clearance at Kit Cosmetics for less then 20 dollars, which is not a bad deal. The quality of the powders aren't bad, however everything in this palette is too frosty for my liking. Even the bronzer and blush is too shimmery for me. Furthermore, I loathe the packaging because it feels really cheap. It is a tie between Too Faced Chocolate Bar and Semi Sweet Chocolate Bar palette. C'mon how yummy does 'Strawberry Bon Bon', 'Cherry Cordial', 'Cocoa Chili' or 'Blueberry Swirl' sound? I have only used one colour from my Sleek Makeup palette in Ultra Mattes V2 maybe twice. There's nothing wrong with the quality of the shadows, they are really pigmented and smooth although can be a bit tough to blend. Plus it is super affordable! I bought this thinking I might use it to complement other palettes or singles I own, but ended up never really reach for it. It is impossible to pick one palette to answer this question, so I'm going to divide this question in three. 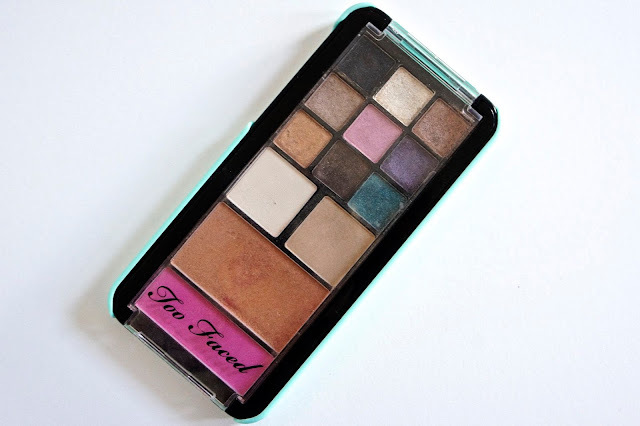 As of late my Too Faced Semi-Sweet Chocolate Bar palette is one that I use the most. 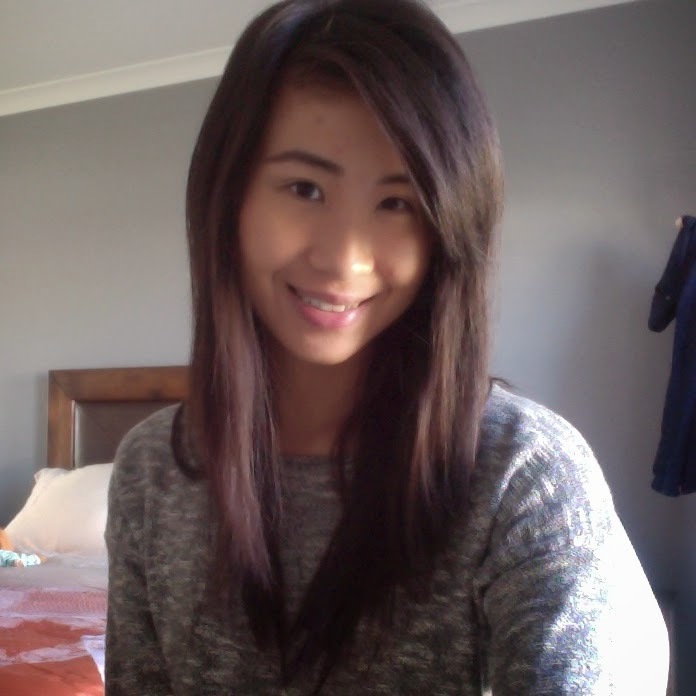 The quality is amazing and I love how the colours work with each other and complements my skin tone. I can't lie I use it more because of how amazing it smells. P.S. the shade Butter Pecan is a gorgeous cheekbone highlight. Nars Inoubliable Coup D'Oeil Palette is my most loved palette, it is a thing a beauty. Six cool toned shades with pop of colours like khaki and eggplant shade that is surprisingly wearable. I reserve this palette for special occasion or whenever I feel like crap (that is the magic of makeup). The shades are really blendable and not powdery at all! It is expensive but totally worth the splurge! No matter how obsessed I am with palettes if I were to get stuck in a deserted island, palettes will be the last thing I care about (would miss them though). 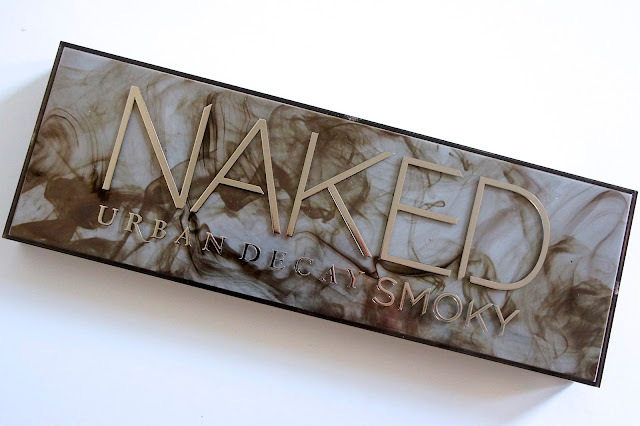 But if I had to pick, it would be my Naked Basics palette by Urban Decay, you just can't go wrong with this palette. I've used the yellow shade 'Foxy' to set and brighten my under eye area and the shade 'Naked2' is great to contour your face with. A mixture between 'Naked2' and 'Faint' can be used to fill in my brow. Also 'Venus' can be used to highlight the cheekbone. So that concludes my take on the Perfect Palette Tag. Let me know what your thoughts are in the comments! Any palettes you're currently obsessing over? Let me know so I can check it out!